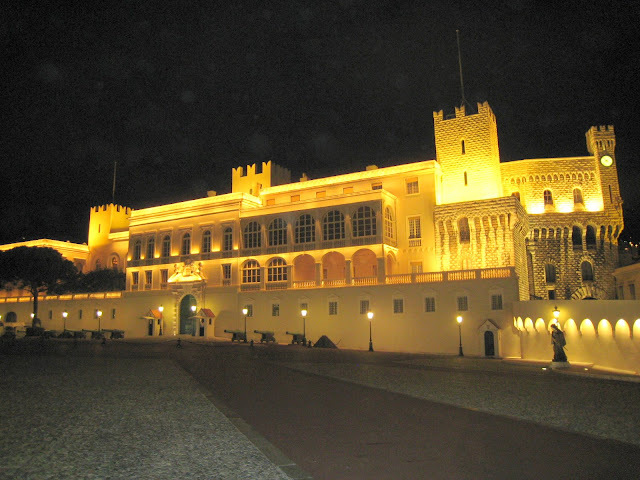 The Palais Princier at night. On the right, you can see the statue of 'Malizia' - François Grimaldi. What was the time, when you took this photo? Streets are empty? Gorgeous! The spot lights add a little je ne sais quoi to the scenery.